Cutting down a tree doesn’t seem difficult: all you’ve got to do is tie a rope around the tree and cut the tree down with axe and/or chainsaw. Depending on the size of the tree, it might take some time, you might walk away with a few blisters, but at least the tree will be done right? While the actual cutting of the tree may not be difficult, it’s not the only thing you need to take into consideration. For example: you need to know where to cut it in order for it to fall where you want it to. Then there are the many safety issues involved in cutting down a tree. If nothing else, the above video should demonstrate what can go wrong with do-it-yourself tree removal. You may not necessarily injure yourself but you can cause property damage. The question of hiring an arborist comes down to a rather simple choice: would you rather pay an arborist or pay for repairs to your home after the tree’s collapsed on top of it? Or, worse still, end up in hospital? As we’ve said, it’s not a question of whether you are capable or not of taking an axe to a tree. The question is how safe do you feel with that tree if it’s close to power lines, your car or your home? In the above YouTube video there are that many health and safety violations it’s a miracle the guy wasn’t severely injured. Would you not rather the assurance of a certified arborist? 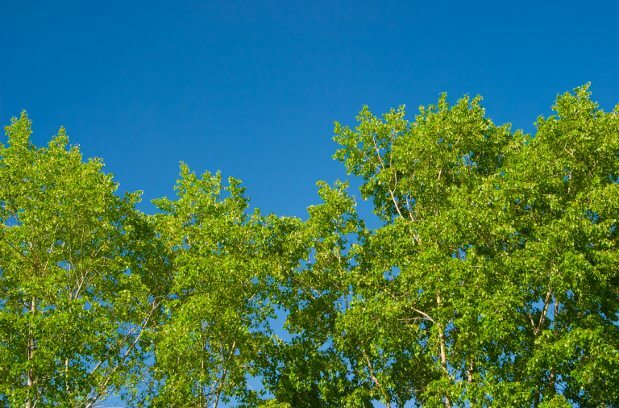 Arbor Operations have a skilled team who will not only safely remove trees for you, but we will ensure your premises are as clean as they were when we arrived. With our team and our equipment, you can rest assured no fences will be damaged, no roofs assaulted by falling trees and no power lines affected. Whether you are looking to remove a tree, or simply tidy up around your home (after all, it’s still storm season), give Arbor Operations a call. We also have a quick response team in case of emergency. If you would like to know more about how we can help you, please contact us on 1800 652 862.